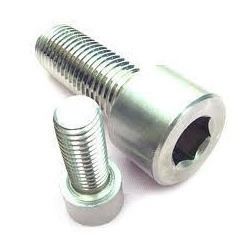 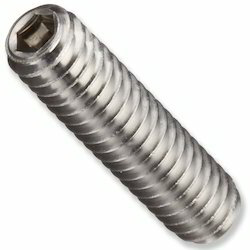 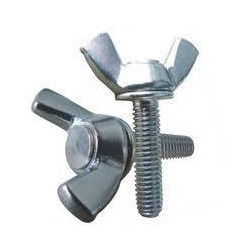 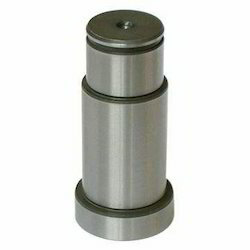 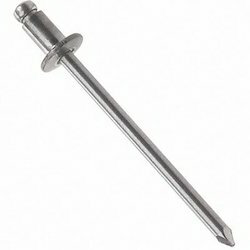 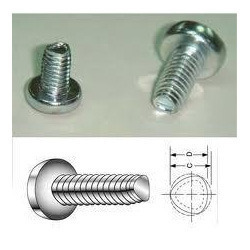 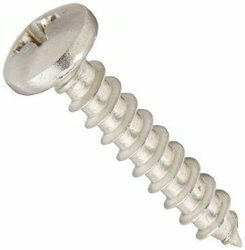 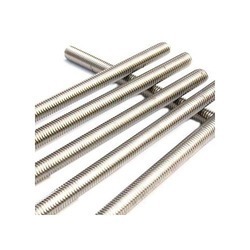 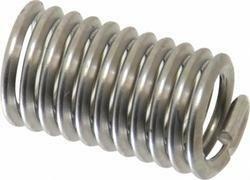 We are manufacturer, trader, and wholesaler of Stainless Steel Nuts, Stainless Steel Studs, Stainless Steel Screw, Stainless Steel Bolts, Blind Rivets, Pop Rivet, Shear Connectors, Stainless Steel Threaded Rod, Stainless Steel Fasteners and High Tensile Fasteners etc. 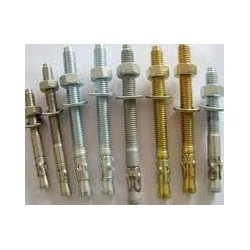 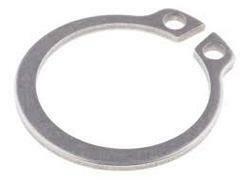 These raw materials are being procured to us from our trusted vendors of the market. 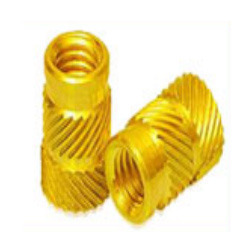 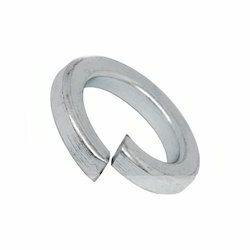 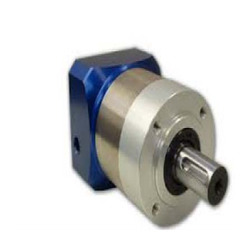 Quality materials fulfill the criteria of our products, which provide them with certain attributes like optimum strength, dimensional accuracy, long functioning life etc.